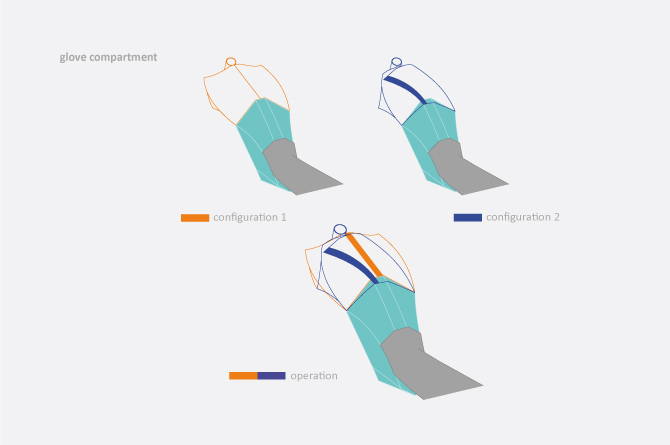 This project was born out of the exploration of the relationship between architecture and mobility in modern metropolitan cities. The project analyses some of the ways in which transport design can improve the mobility of commuters. At its core, the project explores solutions to air and noise pollution in the context of inner-city travel. 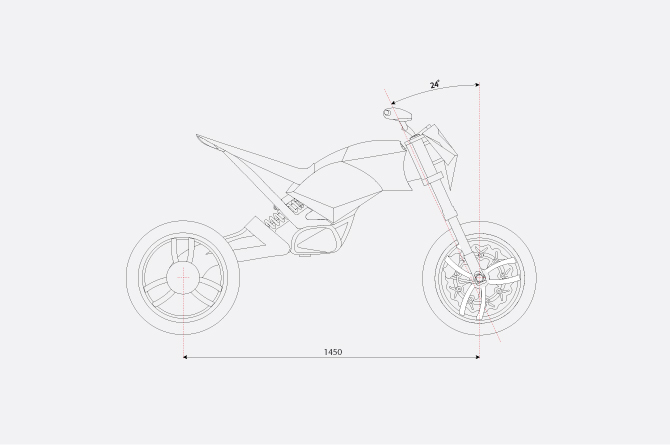 The design response to environmental problems is HSKin, which is an innovative motard with an aluminum frame: a revolutionary power system and fairings system that can be adjusted according to the needs of the individual. 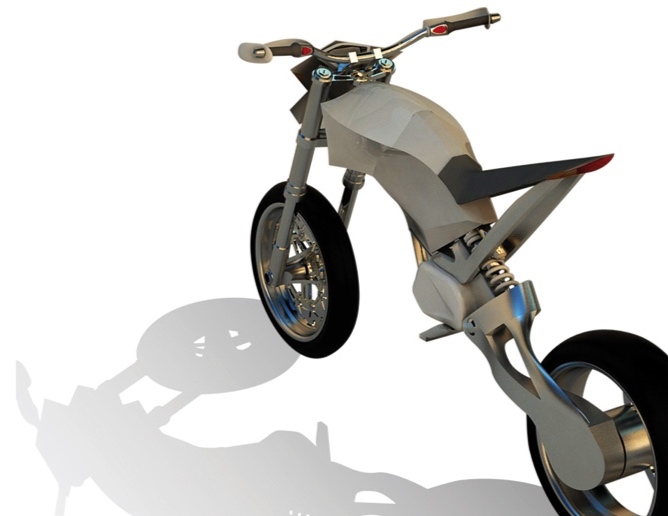 The HSKin motorcycle is powered by a high-pressure hydrogen CORE fuel cell designed by Intelligent Energy. 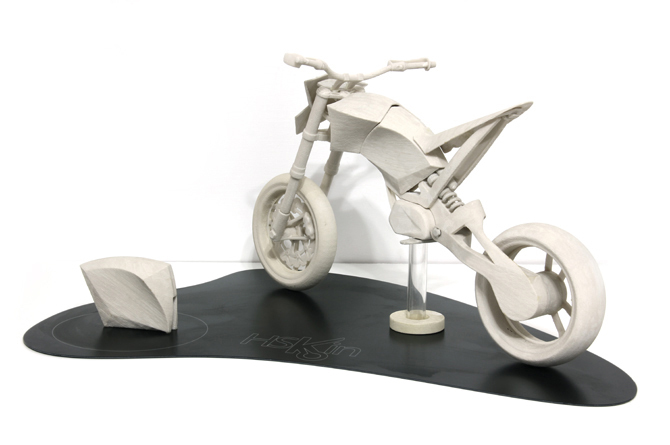 The bike has no transmission and instead uses a centrifugal clutch similar to modern scooters. It can travel up to 100 miles or up to four hours on one fully charged fuel cell.